Want to surprise a friend or a loved one with a sweet treat? Get them one of our Giftcards! 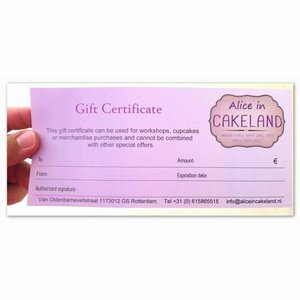 They can use them in our store for cupcakes, drink, ordering custom cakes and merchandise.